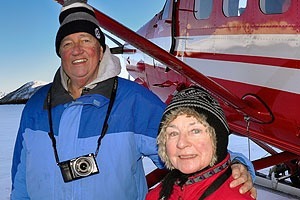 All-inclusive, guided Iditarod Tours Package for the start of the 2020 Iditarod Trail Sled Dog Race, Alaska’s #1 winter event. 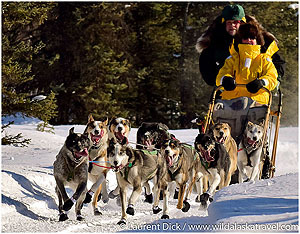 The Iditarod Start Tour provides you with a very comprehensive experience that encompasses the Iditarod Musher’s banquet, the Ceremonial Start in Anchorage and re-Start of the Iditarod Trail Sled Dog Race in Willow, as well as a fly-out to the Iditarod checkpoint of Rainy Pass to witness the race in action. 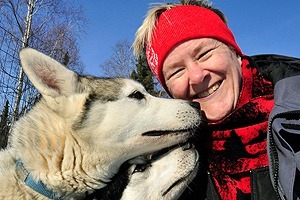 You will also go dog mushing and learn how to drive your own dog team. 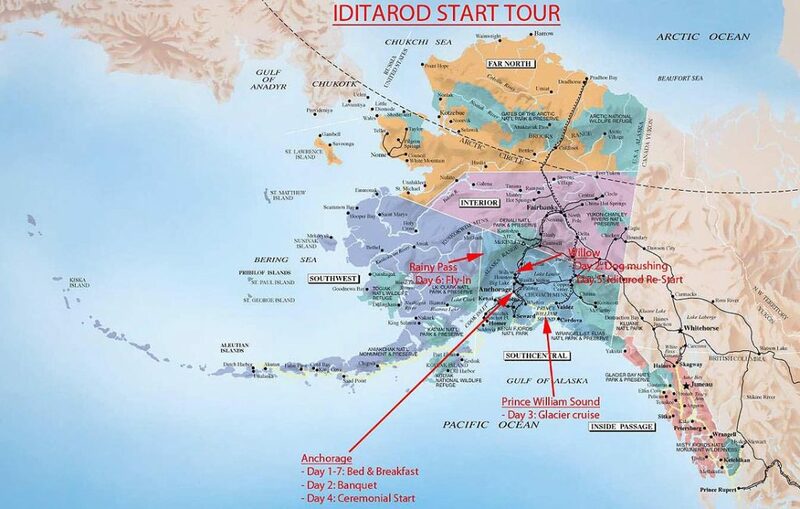 The Iditarod Start Tour also gives you the opportunity to see glaciers on a private cruise in Prince William Sound. Weather permitting, you will have the chance to see the northern lights. 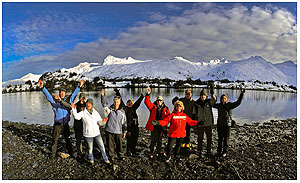 This tour is based in Anchorage, where you will be staying at the same hotel for the duration of the tour. You will get a taste of the finest restaurants in Anchorage every night. 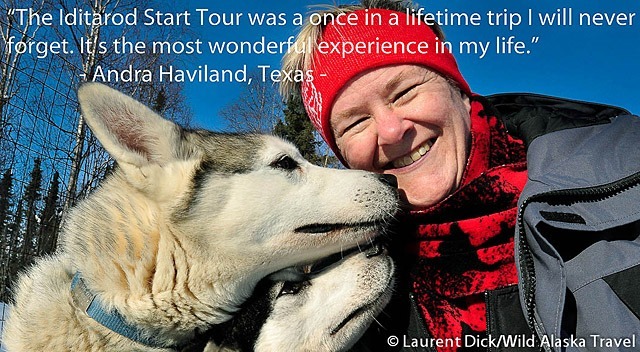 You may also want to consider combining this tour with our Iditarod Finish & Northern Lights Tour in Nome, March 15 – 23, 2020. 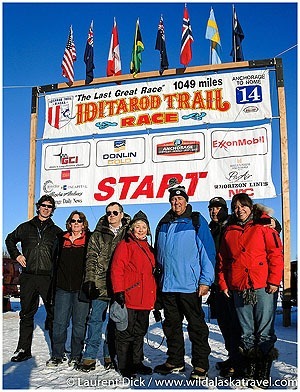 And, of course, meet your favorite Iditarod mushers and their dogs! You will arrive during the day at Anchorage International Airport, where we will pick you up and take you to the “Lakefront Anchorage” hotel. This will be your home for the next week. 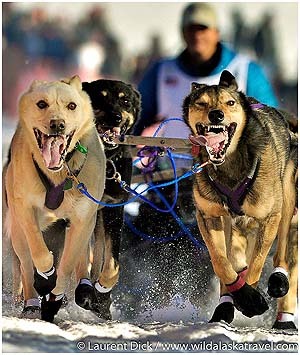 Your hotel is also acts as the Iditarod Race Headquarters, where you will get a feel for the excitement prior to the start of the race and meet some mushers. We will also check out the snow sculpting competition that is part of Anchorage Spring Carnival, the Fur Rendezvous. 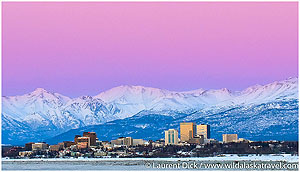 You will have the Welcome dinner in one of Anchorage’s best restaurants in the heart of the city. 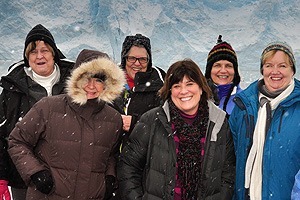 This morning we drive from Anchorage along the scenic Turnagain Arm and Chugach State Park to the town of Whittier for an amazing glacier cruise in Prince William sound. Our journey up Blackstone Bay takes us along the shores of this fascinating fjord carved by the ancient glaciers on their great retreat. 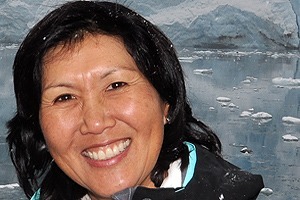 It is an epic story of the powers between ice and granite. Live the history of glaciations as we cruise among the sheer cliff walls, wide glacier outwash streams, and deep groves and striations scoured in the rock walls. In route we’ll stop to photo sea otters and harbor seals that make their home in this part of the sound. During our adventure we’ll step ashore to experience the natural geology and thick rainforest. In the afternoon, you will have a chance to visit the Alaska Wildlife Conservation Center, where you might be able see wolves, grizzly bears, moose, caribou, and many other Alaska animals. We will drive back to Anchorage for dinner. 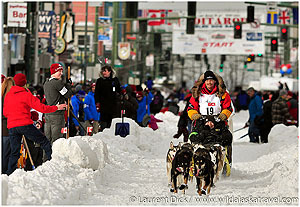 This morning is the Ceremonial Start of the 1,000-mile Iditarod Trail Sled Dog Race in downtown Anchorage. 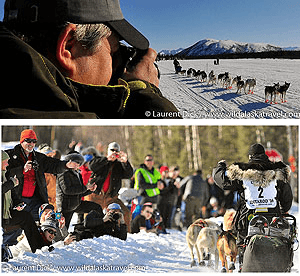 You will mingle with hundreds of dogs, dozens mushers at this jovial celebratory kickoff of the Iditarod Trail Sled Dog Race in Anchorage. 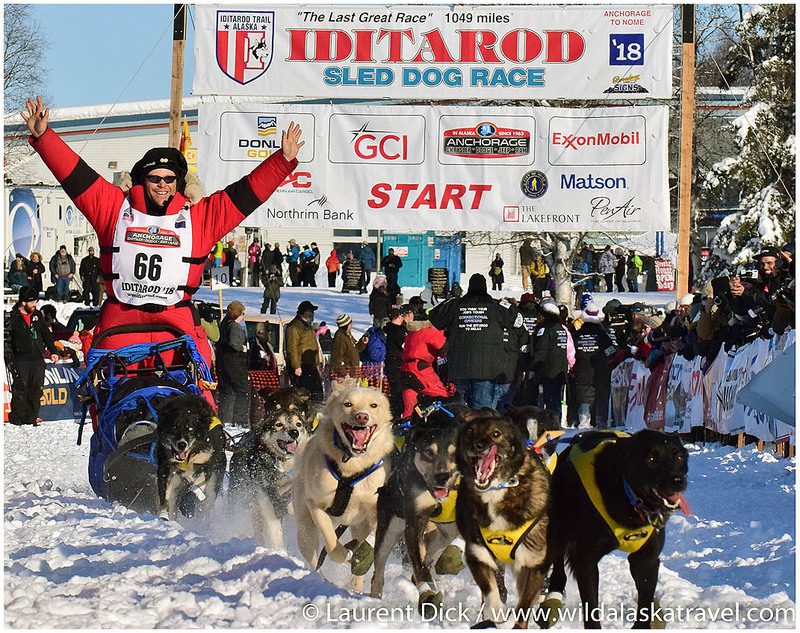 All the mushers and their teams of 16 dogs each inundate Alaska’s largest city for the annual ceremonial start of the race in a fan-friendly atmosphere. The real race starts tomorrow, 50 miles north of Anchorage. 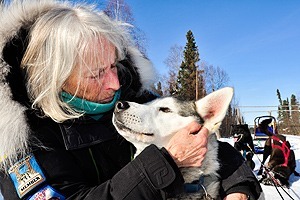 Musher’s trucks line city streets and you will have the opportunity to spend several hours meandering from musher to musher, stopping to chat or pet dogs. 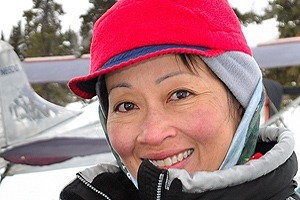 Later in the morning, mushers leave the starting gate two minutes apart in the staggered launch to the race. 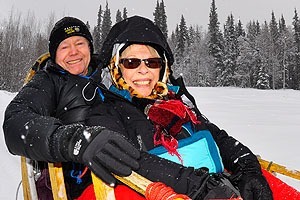 The mushers take a leisurely 11-mile jaunt on urban trails within the city of Anchorage. 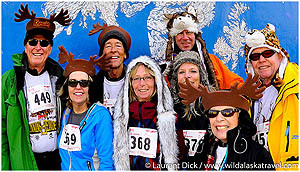 In the afternoon, we take in some more of the excitement of the Fur Rendezvous, and have the option to participate in Alaska’s wackiest race, the ‘Running of the Reindeer’. 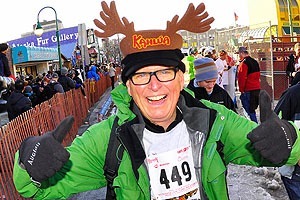 Participants have their choice of five different “herds” in a mad dash down the streets of Anchorage in an effort to outrun reindeer. 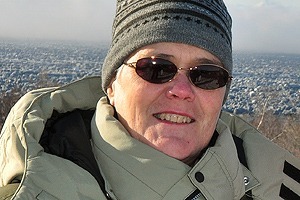 We will also make a stop at the Alaska Native Heritage Center and explore the Coastal Trail for photographic opportunities of Anchorage, Cook Inlet and the Chugach Mountains. You will eat dinner again in a nice restaurant in downtown Anchorage. 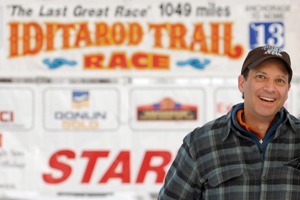 Today we head to Willow, 50 miles north of Anchorage, for the Iditarod re-start and a full day of race action. The ceremonial start took place amid a party-like atmosphere. 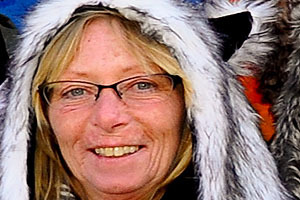 But the restart’s mood is charged with tension as mushers switch to the business of racing. The race begins in earnest now, as the competitors are now on-the-clock. We will spend most of the day on Willow Lake in the company of hundreds of race fans, and watch all the participants embark on their long journey to Nome. 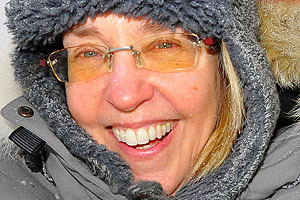 This is your chance to high-five mushers as they leave the starting chute! 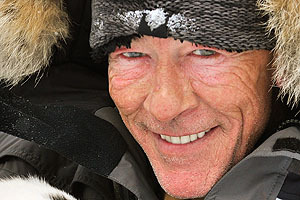 After the last musher leaves Willow Lake, we will drive to Settler’s Bay Lodge for dinner, and weather permitting, to observe the northern lights. 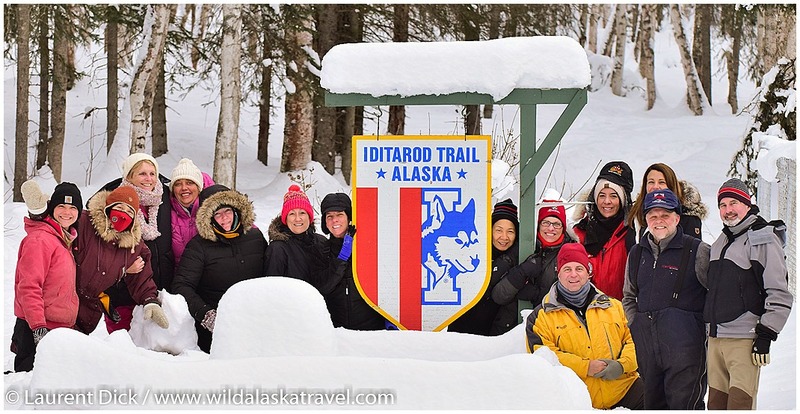 Today is the one of the highlights of the Iditarod Start Tour, as we hop on a ski plane at Lake Hood and fly along the Iditarod Trail to the scenic Iditarod checkpoint of Rainy Pass in the heart of the Alaska Range. 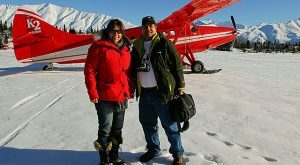 You will have a window seat and your pilot will pick up the trail near the Skwentna checkpoint and follow it as it climbs to Finger Lake, then up the Happy River Steps to the Rainy Pass Check Point at Puntilla Lake. View the spectacular and rugged scenery and spot teams making their way up the trail to the checkpoint. 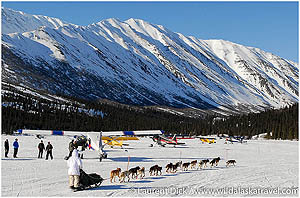 Once you land at Puntilla Lake, you will be in the middle of the action as mushers and their teams arrive, feed their dogs, rest or prepare to cross the Alaska Range through Rainy Pass then exit down through the treacherous Dalzell Gorge. You will have all day to fully immerse yourself in the race action. For lunch, enjoy a home style meal at Rainy Pass Lodge. We will fly back to Anchorage in the late afternoon. During the Farewell dinner at one of Anchorage’s best restaurants, we will recount stories from the week and reflect on what was an amazing week. You will say goodbye to Alaska today, and take your great memories and photos on your journey home. After breakfast, you have time to do some last-minute shopping. Later in the morning, we will take you to the airport, where you will board your plane home.